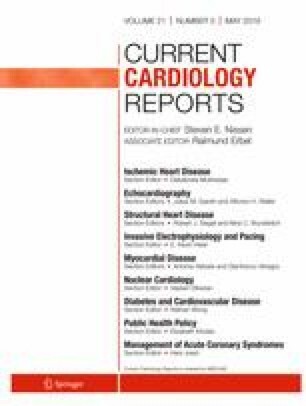 Non-ST-elevation myocardial infarction (NSTEMI) is an urgent medical condition that requires prompt application of simultaneous pharmacologic and non-pharmacologic therapies. The variation in patient clinical characteristics coupled with the multitude of treatment modalities makes optimal and timely management challenging. This review summarizes risk stratification of patients, the role and timing of revascularization, and highlights important considerations in the revascularization approach with attention to individual patient characteristics. The early invasive management of NSTEMI has fostered a reduction in future ischemic events. Risk calculators are helpful in determining which patients should receive early invasive management. As many patients have multivessel disease, identifying the true culprit lesion can be challenging. Special attention should be given to those at the highest risk, such as diabetics, patients with renal failure, and those with left main disease. In patients with acute coronary syndrome, the decision and mode of revascularization should carefully integrate the patient’s clinical characteristics as well as the complexity of the coronary anatomy. Bennet George, Naoki Misumida, and Khaled M. Ziada declare that they have no conflict of interest. This review complies with all ethical standards for clinical research on human subjects. This article does not contain any studies with human or animal subjects performed by any of the authors. AMI Trends: Incidence, Detection, and Treatment 2016. Available from: https://truvenhealth.com/Portals/0/assets/provider/201601-truven-health-fact-files.pdf. Accessed 29 Jan 2019.